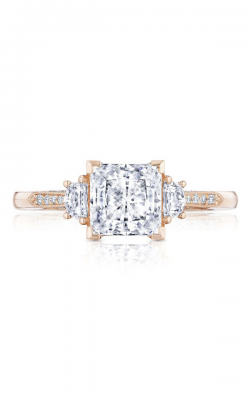 Representing a couple's shared "past, present, and future," three stone engagement rings are a glamorous and stunning option for the modern bride-to-be. 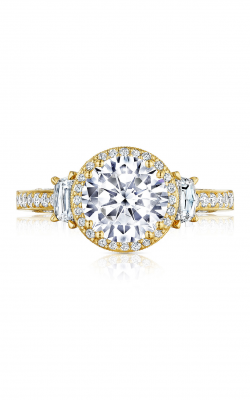 Extremely versatile, three stone rings are the peak of designer bridal jewelry elegance and timeless sophistication. 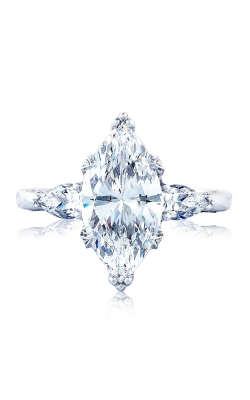 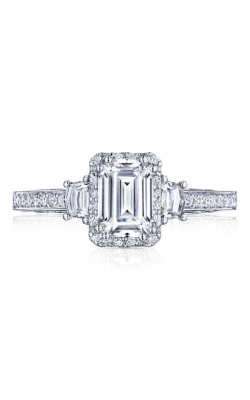 Today, customers of BARONS Jewelers are sure to find an incredible selection of beautiful diamond three stone engagement rings from some of today's most popular jewelry designers such as Tacori, A.Jaffe, Simon G., ArtCarved, Michael M., and many others. 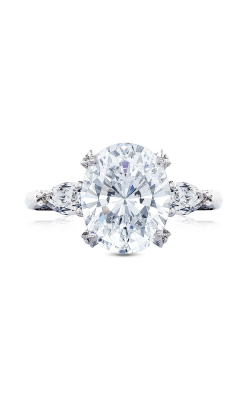 For 50 years, BARONS has established itself as the San Francisco Bay Area's leading source for top-quality three stone engagement rings, and is proud to offer a wide selection of designer engagement rings today in the Dublin, California, showroom. 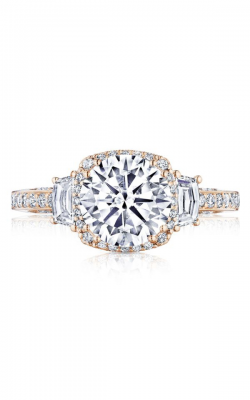 As an authorized retailer for many jewelry brands, the experienced staff at BARONS Jewelers is ready to help you find the three stone engagement ring perfect for any bride-to-be. 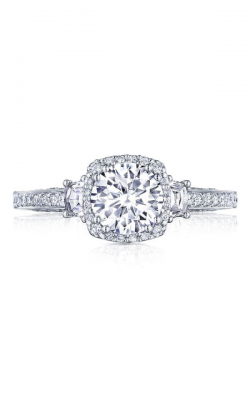 Popular three stone engagement rings available now at BARONS Jewelers include: striking pieces from the Classics, Metropolitan, and Art Deco collections of A.Jaffe, the bold styles from the Trinity, Princess, and Europa collections of Michael M., as well as beautiful three stone rings from ArtCarved's Classic, Contemporary, and Vintage engagement ring collections. 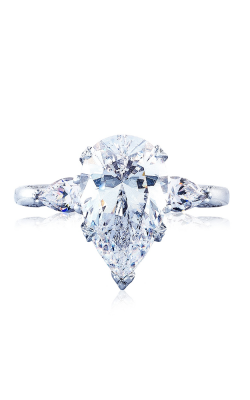 In addition to these wonderful three stone rings, BARONS has the distinction of being the only Tacori Diamond Partner on the West Coast. 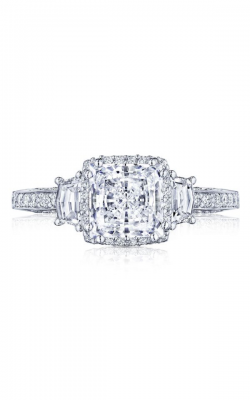 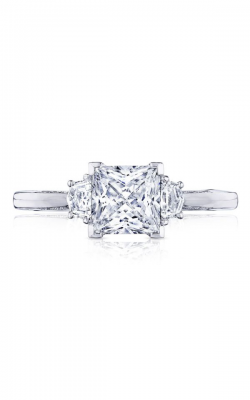 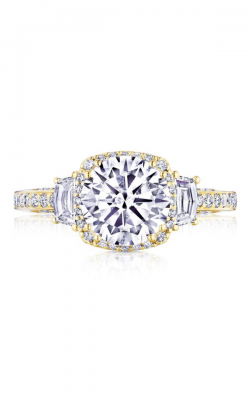 BARONS Jewelers offers an incredible selection of handcrafted Tacori three stone engagement rings from the Dantela, Simply Tacori, Petite Crescent, and other collections. 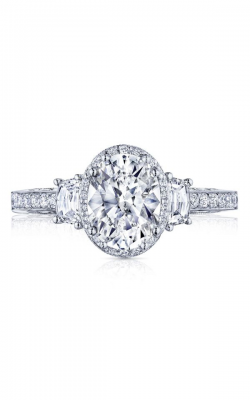 Other three stone engagement ring designers on display at BARONS Jewelers include Simon G., Coast Diamond, Mark Schneider, Yael Designs, Barkev's, Timeless Designs, and many more. 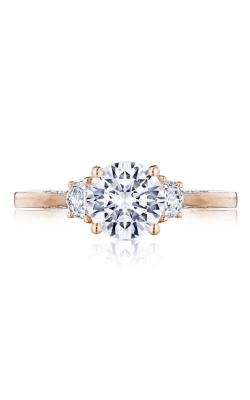 Located in Dublin, California, BARONS Jewelers is the source for authentic, top-quality, designer name engagement rings, wedding bands, Swiss-quality watches, and fashion jewelry. 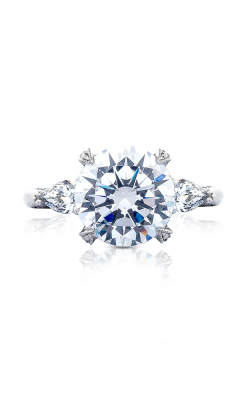 Customers to the state-of-the-art showroom are sure to be amazed by the impeccable customer service and extensive selection. 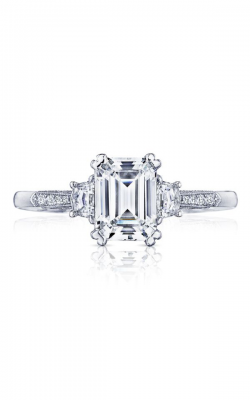 BARONS' specially trained team of bridal and fine jewelry professionals are ready to help. 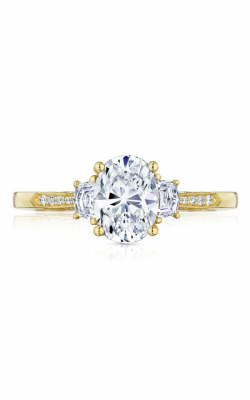 For the convenience of their customers in the greater San Francisco, Pleasanton, Livermore, Berkeley, and San Ramon areas, BARONS offers on-site jewelry repair, watch repair, and custom jewelry design services.